New! 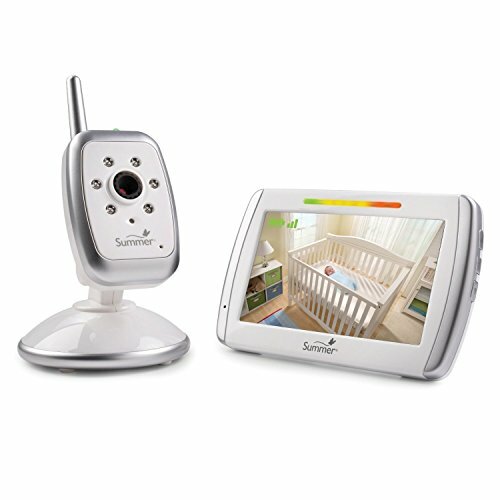 Wide View Lens Technology enables parents to see more of the baby's room with the wide angle lens camera and large 5 inch color flat-screen monitor with rechargeable batteries for handheld portability and 600-ft. Two-way communication allows parents to talk to baby or each in the nursery for added convenience. Summer Infant, an award winning industry leader in developing infant and toddler products offers families safe and innovative solutions that provide peace of mind.